Sebelum PRU14, unjuran ekonomi kita dinaikkan berulang kali - sehingga dinaikkan empat kali berturut-turut dalam tempoh 12 bulan sebelum PRU14 oleh Bank Dunia, syarikat penarafan dunia dan penganalisa-penganalisa. Tetapi, keadaan dan halatuju membuat U-Turn selepas PH menang PRU14. Kini, hampir setiap bulan ada berita dari pelbagai pihak dan badan bahawa mereka telah menurunkan unjuran pertumbuhan ekonomi kita. Malah apa yang telah diturunkan beberapa bulan yang lalu, diturunkan lagi. Misalnya, Moody's telah menurunkan unjuran ekonomi kita sebanyak tiga kali selepas PRU14. Nampaknya kita perlu bertahan lagi untuk tahun 2020 juga. KUALA LUMPUR, April 3 — Moody’s Investor Service today reduced Malaysia’s Gross Domestic Product (GDP) outlook to 4.4 per cent for this year, and 4.3 per cent for 2020. This is a further reduction from its January report, in which it expected the country’s GDP growth to slow down to 4.7 per cent and 4.5 per cent for the respective annum. However, the firm’s vice president and senior analyst Anushka Shah said that Malaysia’s economic growth is relatively strong. “So in Malaysia for example, growth slowed last year and what we expect is that the trend will slow this year as well. “So we’re expecting 4.4 per cent growth in 2019, 4.3 per cent in 2020 for Malaysia. “And that growth performance is still actually relatively strong when you compare it with similarly rated countries,” Shah said, referring to Moody’s A3 credit rating for Malaysia. 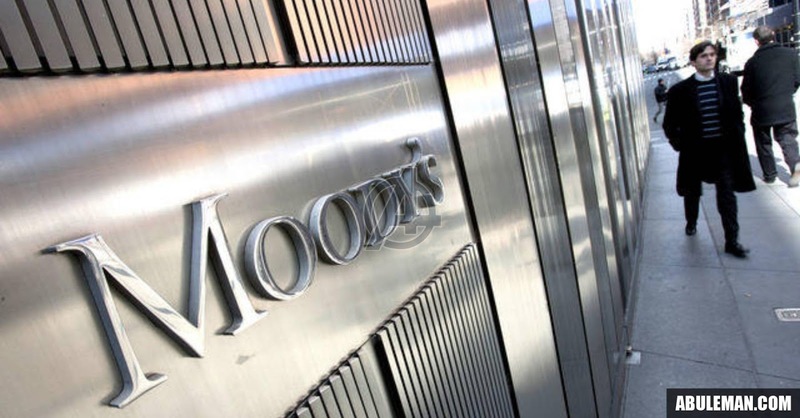 Moody’s had in its annual credit analysis in January, projected Malaysia’s real GDP growth to be at 4.7 per cent for 2019 and 4.5 per cent in 2020, after averaging around 5 per cent between 2015 and 2018. It said that external headwinds from trade protectionism will weigh on trade activity, while a review of planned infrastructure projects and slowing public spending will further dampen economic growth for Malaysia. Speaking to press today, Shah added that the local currency debt is also well controlled as a large portion of it is held by “very large and stable investors”, notably domestic institutional investors, adding that risks associated with the said matter therefore is rather limited. “So we don’t see Malaysia as particularly exposed, if there are sudden changes in funding conditions, because it (Malaysia) doesn’t rely on external funding,” she added.